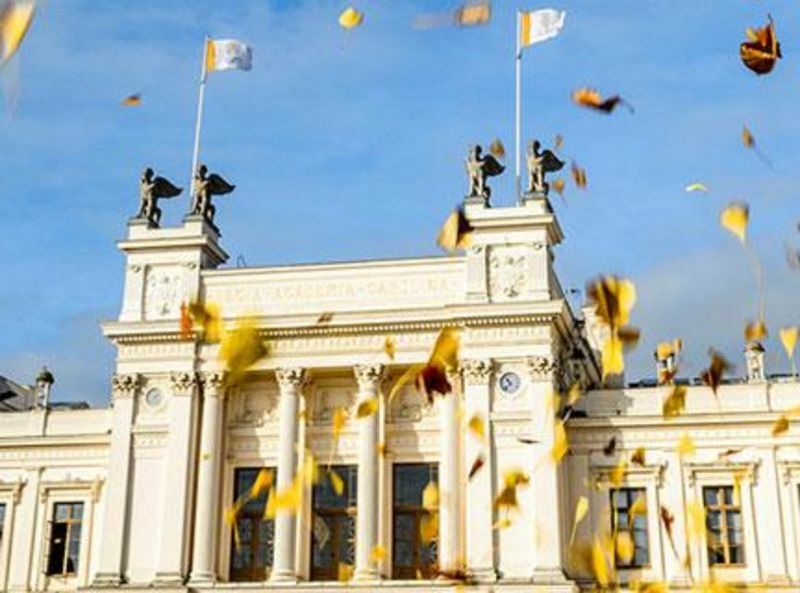 Lund University, Sweden is inviting excellent students to apply for a PhD position in political science. The initial contract for this position is four years. Candidates are welcome before February 05, 2019. The Department of Political Science fuses traditional roots with cutting-edge research and education. In recent years, it has very successfully competed for external research funds. Among the central research areas of the Department are democratization, diplomacy, peace and conflict studies, environmental politics and welfare studies. The strong research profile of the Department is reflected in the teaching, the educational environment also being firmly set in a global context. - is considered in other respects to have the ability required to benefit from the course or study programme (Swedish Code of Statutes 2010:1064). In addition to the general entry requirements, the applicant must have completed at least 30 second cycle credits within the main field of political science, or acquired the equivalent knowledge in Sweden or abroad. The applicant must also present a graded Master's degree project of at least 15 credits in political science or other discipline deemed equivalent. Only applicants who are eligible for third cycle studies may be appointed to a doctoral studentship. Admission is primarily to be based on the applicant's ability to benefit from the third cycle programme. The applicants will be ranked based on an overall assessment of the quality of their submitted thesis/theses and research plan, grades from previous studies, and their personal suitability. As third cycle studies in political science are very demanding, the applicant must be highly motivated and able to work independently under time constraints. Good collaboration and communication skills are also required, as is proficiency in both written and spoken English. Interviews will be conducted with a shortlisted number of applicants during the final stages of the admission process. The applicants may be asked to provide work samples. The Department of Political Science particularly welcomes female applicants. - A cover letter in Swedish or English of max 1 000 words, which contains a brief presentation of yourself and your qualifications, as well as a brief explanation of why you are interested in third cycle studies at the Department of Political Science at Lund University. - A CV in Swedish or English that demonstrated your qualifications for the third cycle programme in Political Science. - Degree and grade certificates in Swedish or English. project) in political science or other discipline deemed equivalent. - A brief research plan in Swedish or English of max 2 000 words including references. - Name and contact information of two personal references (letters of reference are not required in the first stage of application). - Other documentation of relevance to the position.